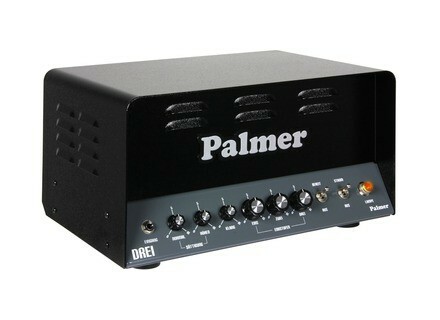 DREI, Tube Guitar Amp Head from Palmer. 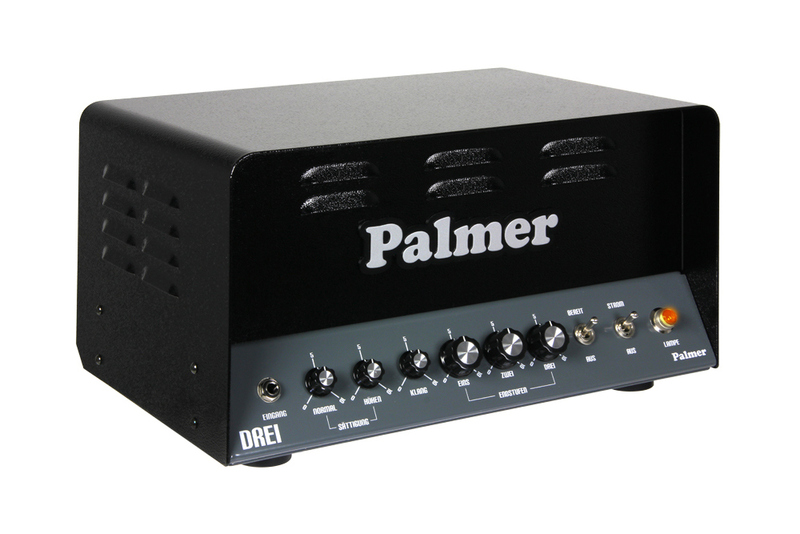 The new Palmer DREI triple single-ended amplifier with three output stages is now available. The Palmer DREI houses several output stages. Different tubes can be used in each output stage. An EL84, for example, is designed to sound bright with lots of distortion. A 6V6, on the other hand, has tendency to sound rather stuffy with silky distortion, and the 6L6 has a very special characteristic: it sounds bright at lower volumes and becomes increasingly stuffy with increasing amplification, according to Palmer. Thus the Palmer DREI lets you mix these three different amplifier sounds. Carl Martin Releases the HeadRoom The Carl Martin HeadRoom is described as a purely analogue 'real spring' reverb with two identical channels, each with tone and level controls to select the depth and tone of your reverb. Catalinbread Redesigned Semaphore Tremolo The newly redesigned Semaphore feature set includes 8 different waveforms, tap tempo and divide, tap tempo input, and expression pedal capabilities. Gretsch George Harrison Signature Duo Jet Giveaway Gretsch announces the George Harrison Signature Duo Jet Giveaway.